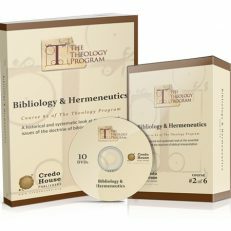 Dr. Mark Hitchcock is an Adjuct Professor of Biblical Studies at Dallas Theological Seminary and the Senior Pastor at Faith Bible Church in Edmond, OK. 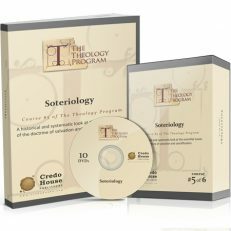 He has written or contributed to over 27 books on biblical prophecy. 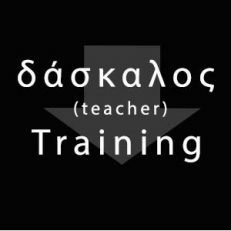 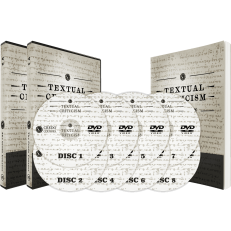 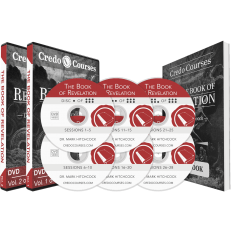 This class covers the entire book of Revelation and addresses many issues Christians debate to this day. 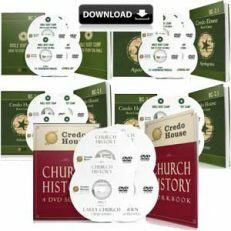 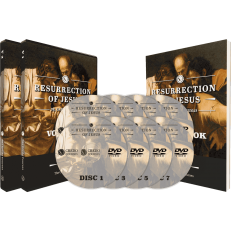 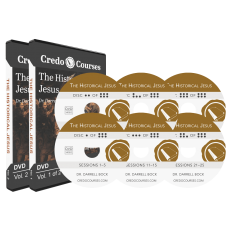 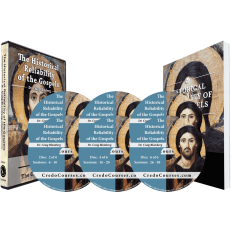 Join Mike Licona and C. Michael Patton as they defend the resurrection of Christ in five accessible lessons filmed at the Credo House. 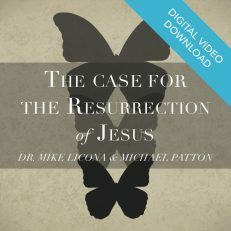 Purchase C. Michael Patton’s companion book Now that I’m a Christian from Amazon.